Whether you have foot pain or see something that doesn’t look quite right, we are here to help. Create healthy feet so that you can enjoy life to its fullest. Contact a Saratoga Springs Foot Health Specialist today at 801-756-4200 to request an appointment. 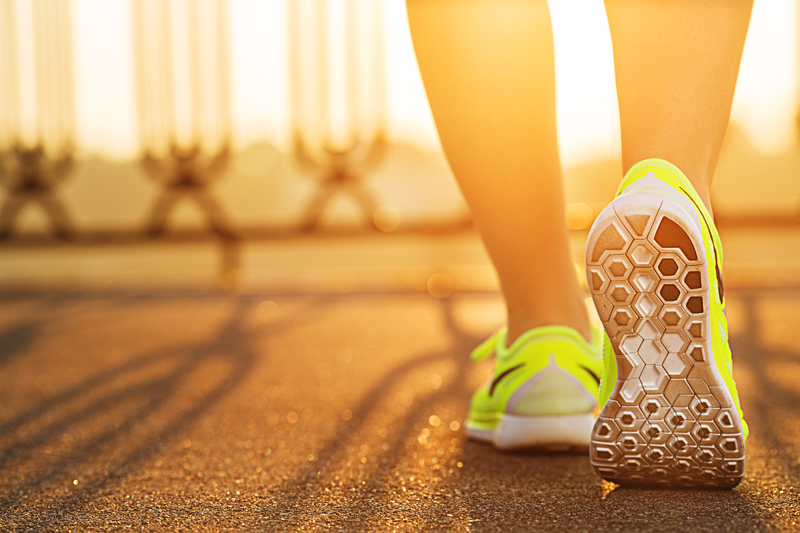 After exercise or even when the temperature is hot, feet tend to sweat a lot. Because feet have a large number of sweat glands, they can easily get damp for long periods of time. Make sure you keep your feet dry as much as possible by wiping away sweat and washing your feet after they have been overheated. Because moisture attracts fungi, you want to avoid trapping moisture in your shoes. Provide better air circulation for your feet by wearing shoes with breathable fabrics and styles. Discoloration. There are a variety of ailments and fungal infections that turn the skin of your feet a yellow, brown, or green tint. If you see something like this, it’s a good idea to get it checked out. Unnatural Bumps. When your feet are in distress, caused by uncomfortable shoes or improper care, bumps start to form. They may come up slowly, but it is important to notice when this happens. These may include bunion, which should be treated by a specialist. Dry or Peeling Skin. If you have dry skin and lotion won’t help, you may have athlete’s foot or another ailment. To get proper treatment is important to eliminate this problem. Don’t wait to get your feet back in shape again. Contact our team at Rogers Foot & Ankle Institute to meet with a professional.